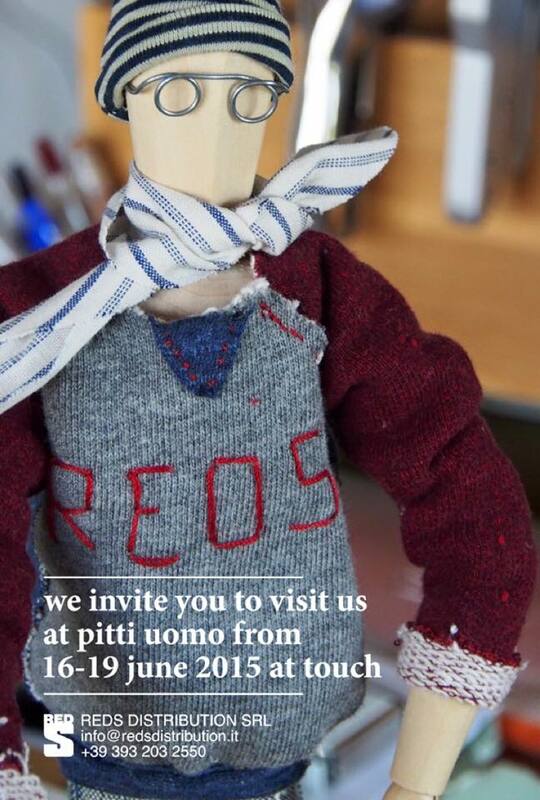 Pitti Uomo 16.-19.June 2015: meet REDS at Touch area, booth A15. This entry was posted in News by AMTRAQ. Bookmark the permalink.